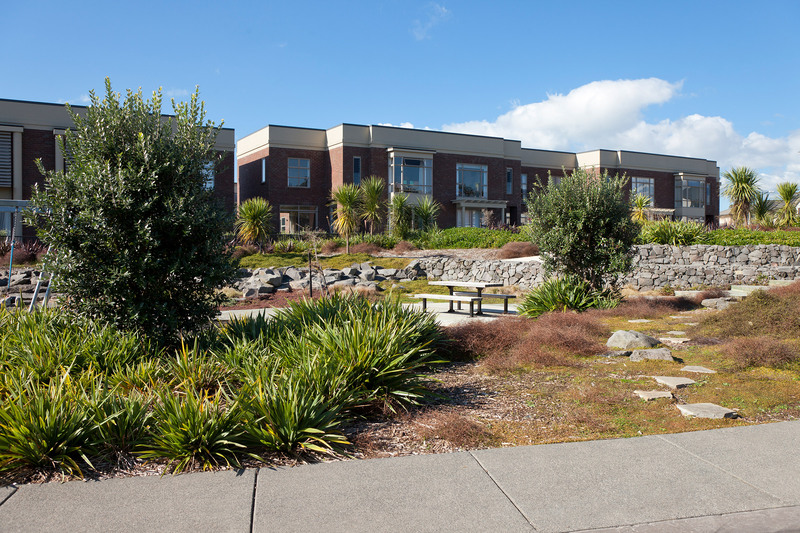 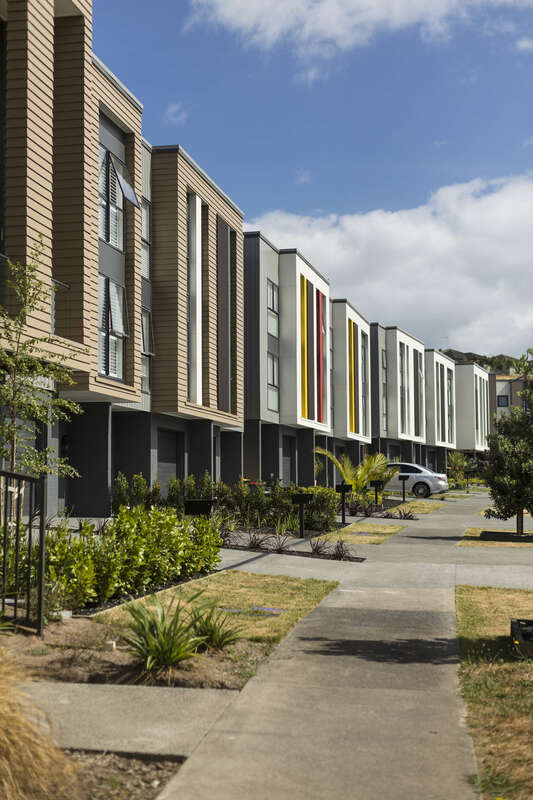 Residents of Stonefields enjoy a real sense of community in this master-planned development. 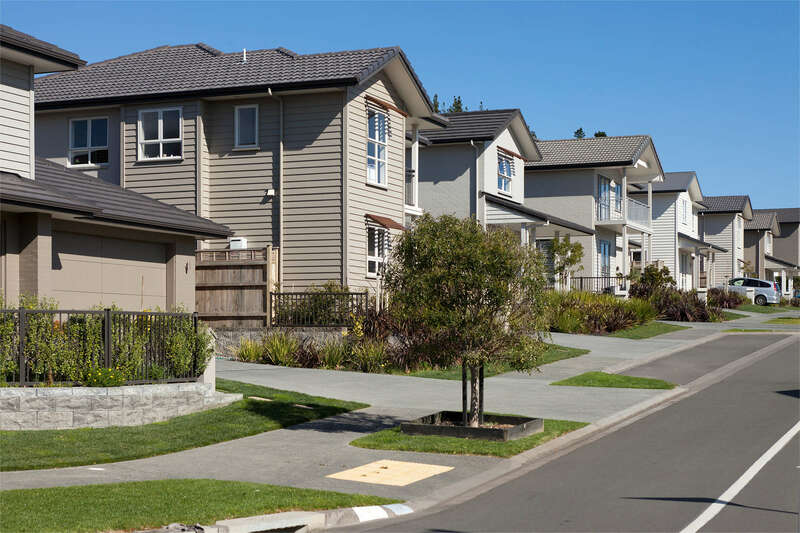 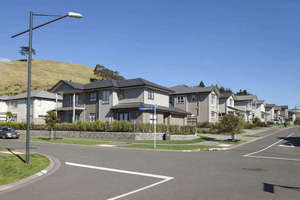 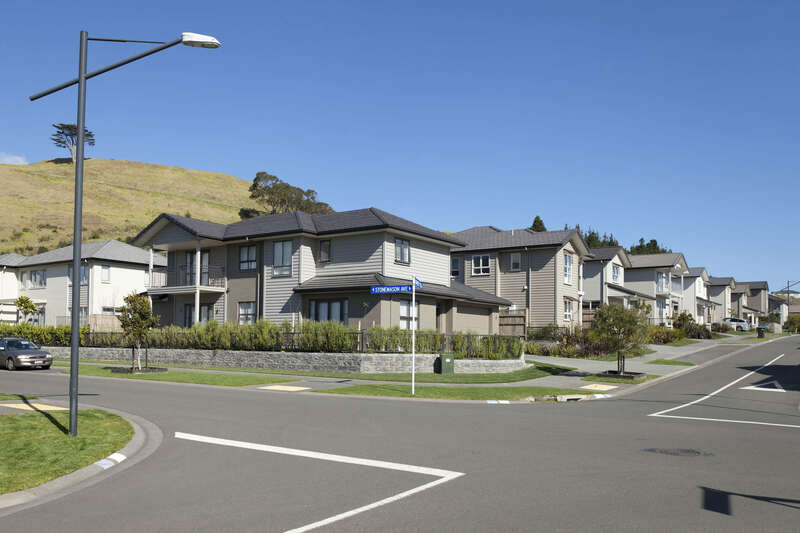 Stonefields offers a diverse range of housing options, providing a rich village environment in an already established urban area. 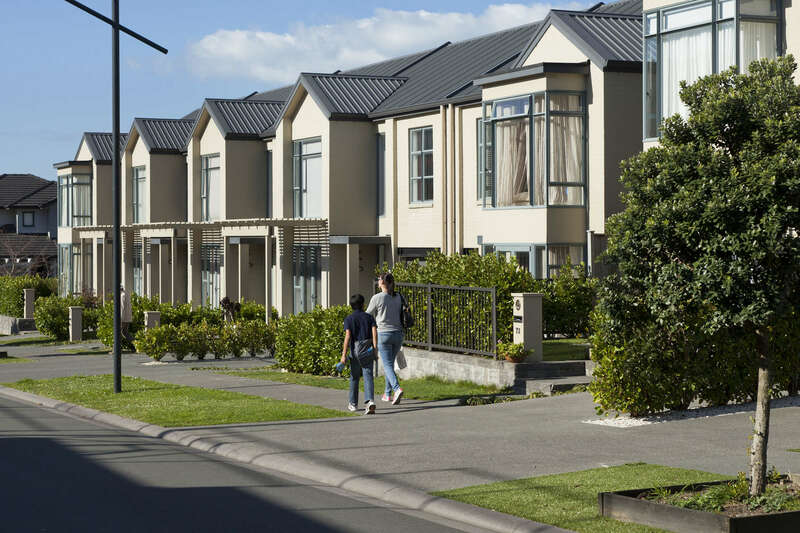 When completed, Stonefields will have approximately 2,500 high-quality homes in a variety of styles, comprised of apartments, terraced housing and individual homes. 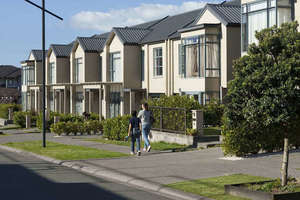 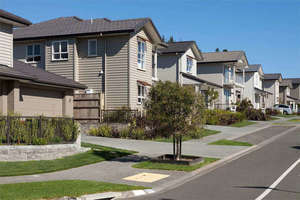 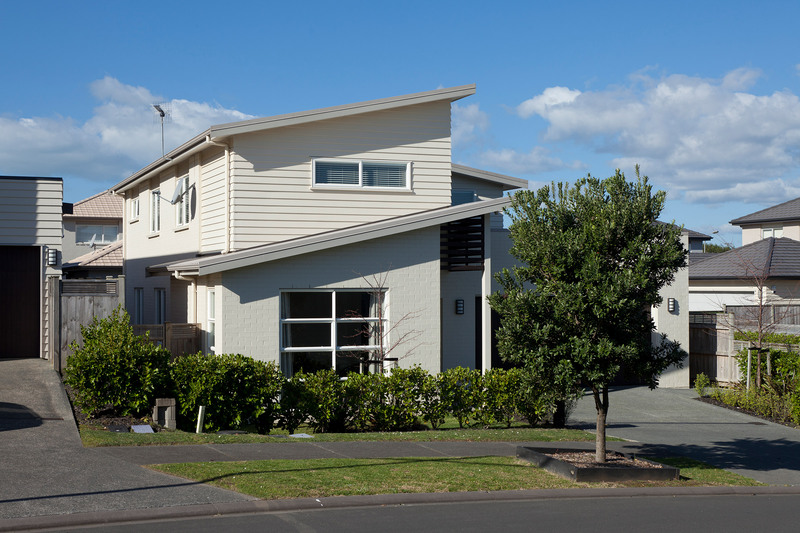 Stonefields offers a variety of two, three and four bedroom terraced, architecturally designed homes. 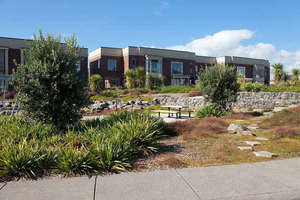 These are typically located in central areas and around neighbourhood parks. 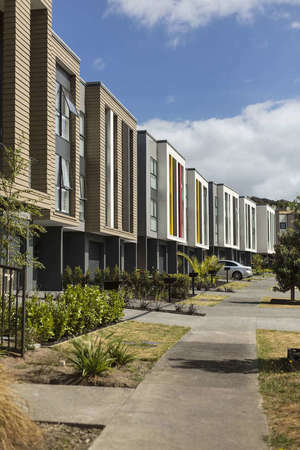 The terraces are modern spacious attached houses with up to three levels. 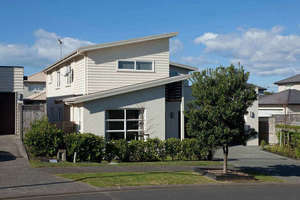 For more information on a terraced homes contact Fletcher Living.